Being first and foremost a catering company, we will provide you with the perfect menu for your special day; but we wont stop there, we can supply and manage all rentals and labour for the big event too. We have an excellent team of professional Chefs, Event Consultants and Service Personnel who embrace every opportunity to provide clients with the best possible experience. In fact, we can oversee all areas including customized menu creation, full event design, venue selection, décor, florals, rentals of every nature, entertainment and staffing including servers, wedding bartenders, and more. Seventh Heaven will help bring your vision of the ideal wedding to life. 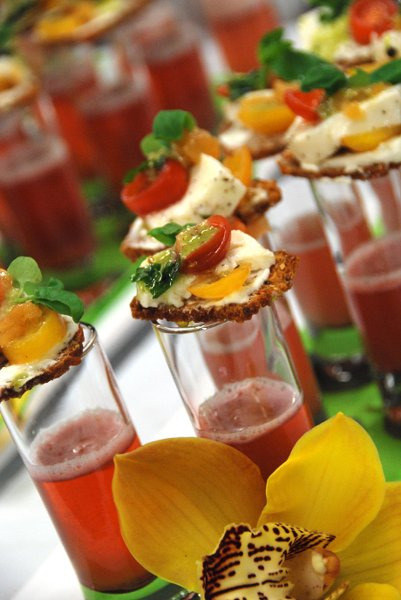 Seventh Heaven provides catering solutions for the most individualized large and small scale weddings in Toronto. Our dedication to creating new, exciting, fresh, trend setting ideas, matched with our ability to execute them on site is what sets us apart. Many can talk the talk but very few can walk he walk. Food is our passion and we want everyone to taste it. Let our Chefs concoct a menu fit for kings to please your guests. There are many ways to fashion a wedding reception so whatever you have been dreaming of, we can make it work with a little extra zest. From the hot and cold hors d’oeuvres during cocktail hour to the midnight dessert station along with every tantalizing course in between, our team is ready to explore the catering possibilities. Seventh Heaven Event Catering - Mmmm! 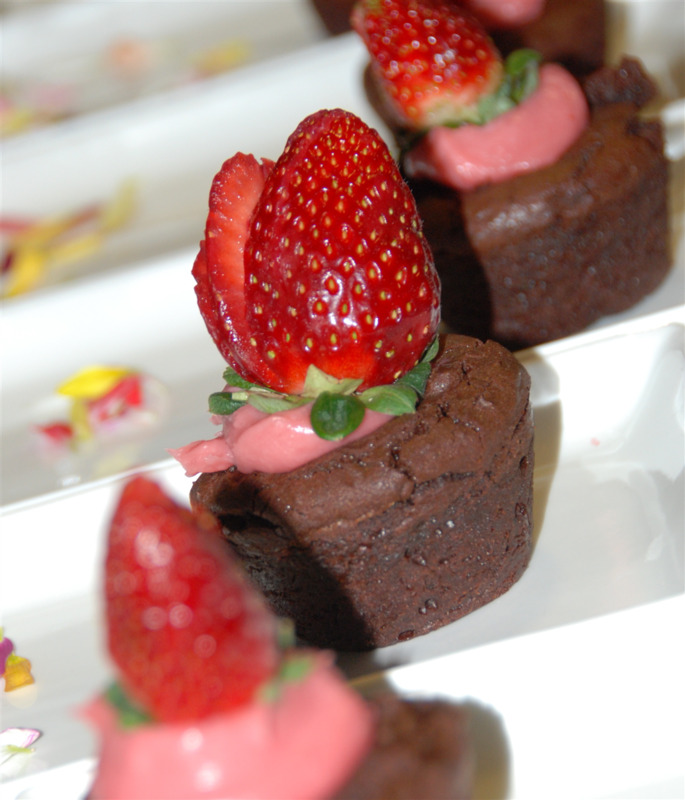 Seventh Heaven Event Catering - Dessert! 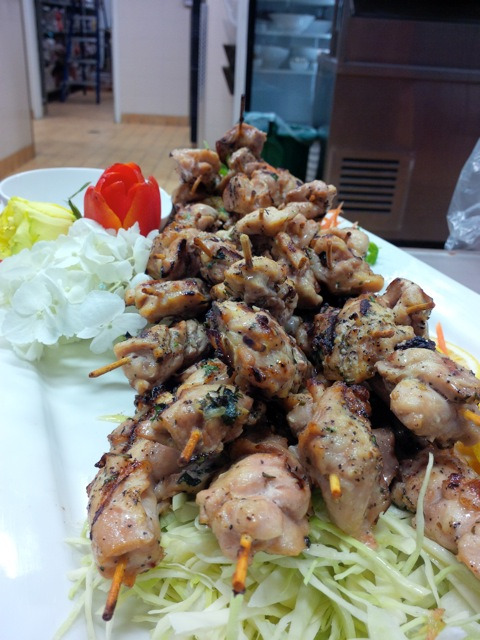 Seventh Heaven Event Catering - Refreshingly Good!! 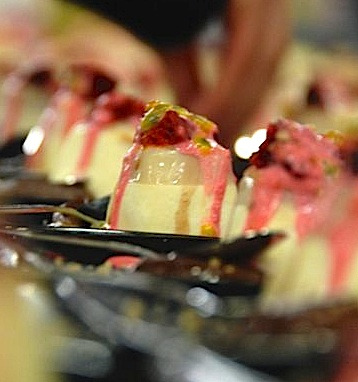 Seventh Heaven Event Catering - Tasty! Seventh Heaven Event Catering - Delicious! 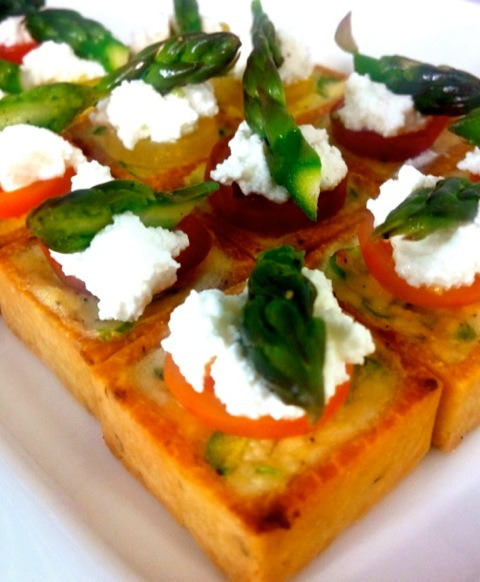 Review of Seventh Heaven Event Catering Rating - of maximum 10 based on 0 reviews.